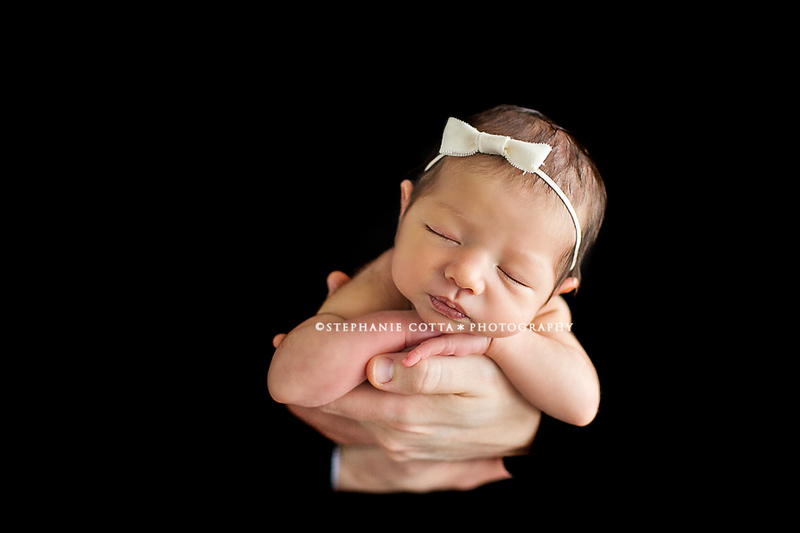 I am natural light newborn and family photographer based in Saint Louis, Missouri. 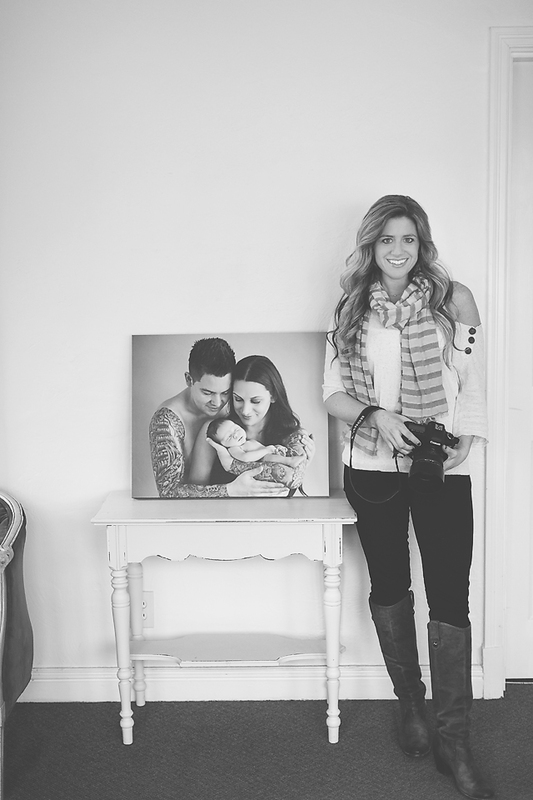 I host newborn mentoring workshops in my studio and also travel nationwide for both newborn and mentoring sessions. 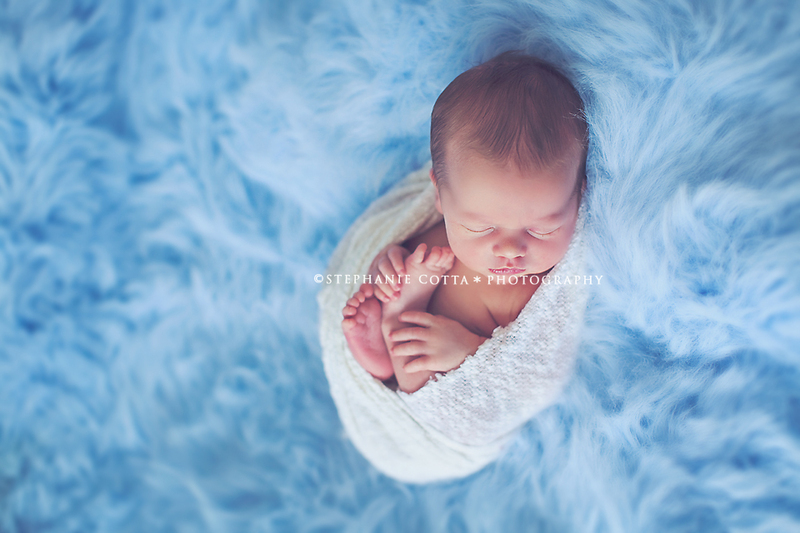 While I absolutely adore photographing newborns, I also have such a passion for teaching photographers the art of the newborn session. 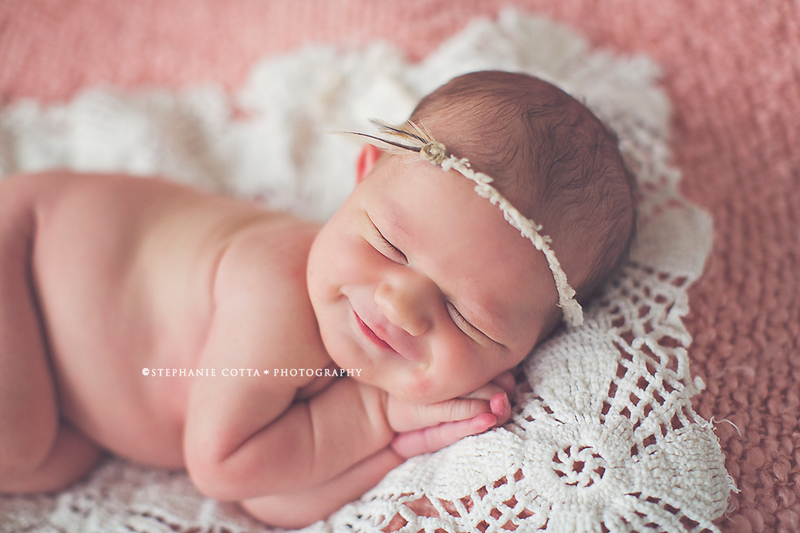 I'm such a big believer that people are capable of achieving anything they set their mind to and I love being able to help photographers along in their journey. 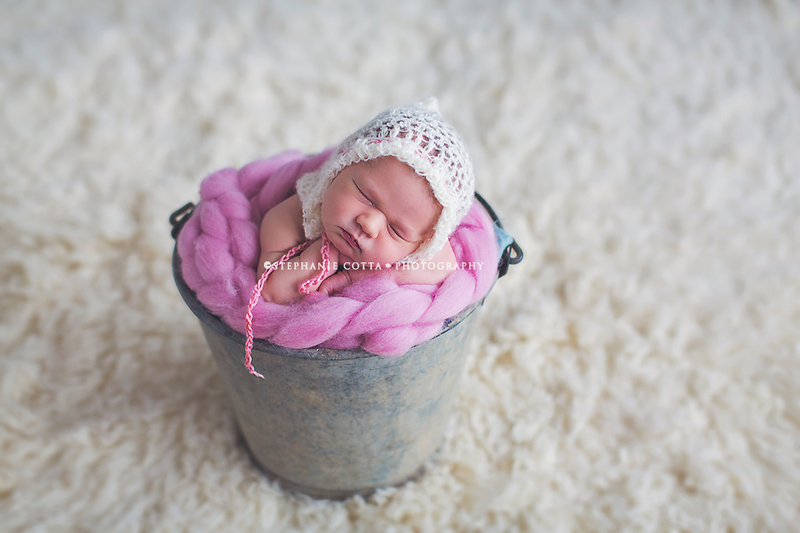 My photography style has been described as pure, natural and timeless. 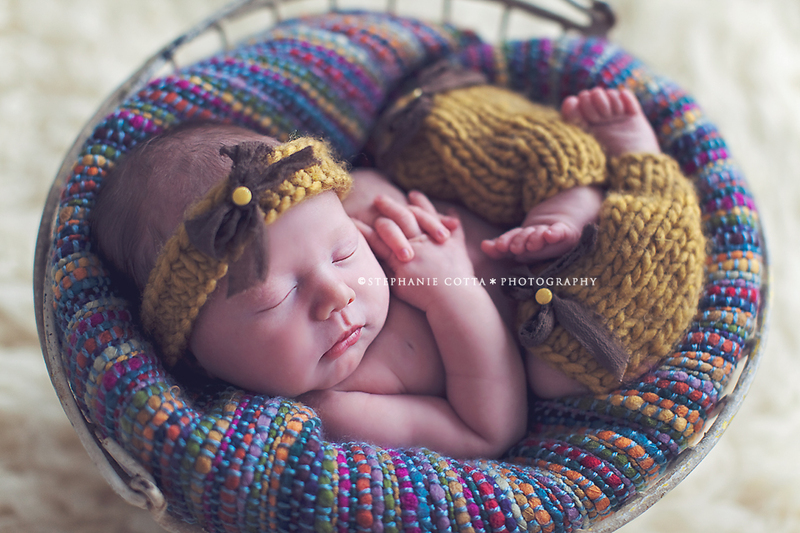 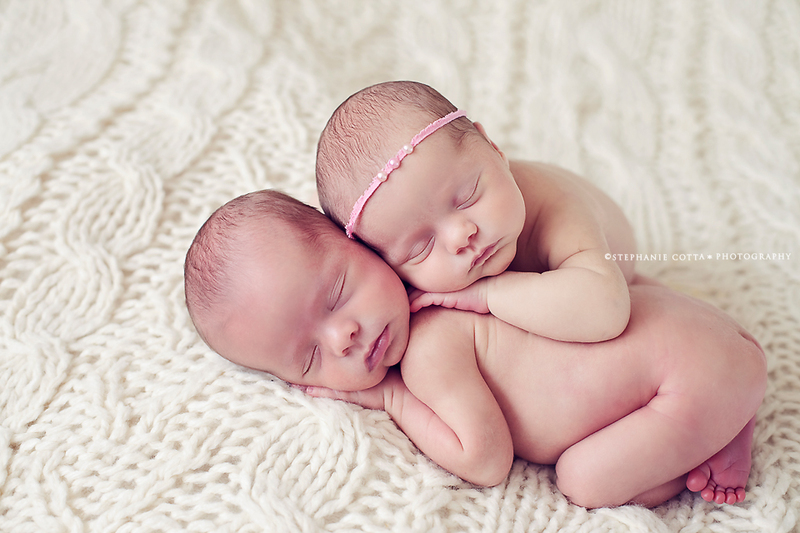 I feel so incredibly fortunate that I am able to capture these new little ones... and just how perfect they truly are. 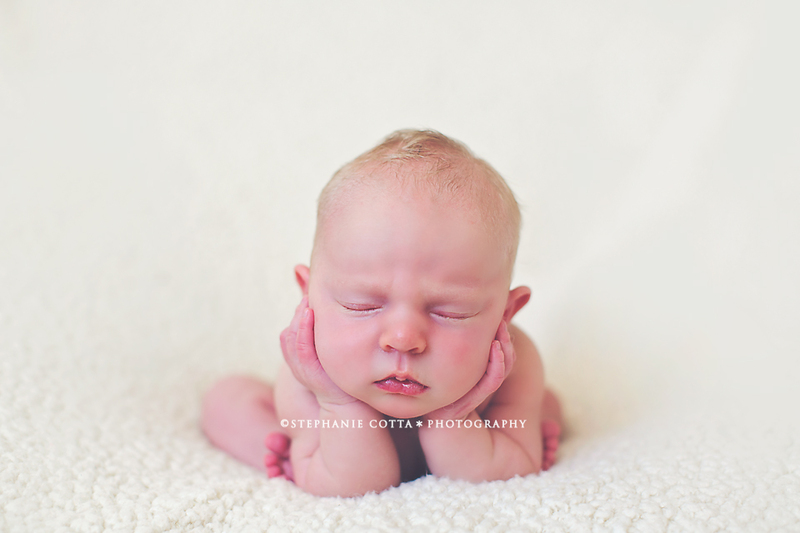 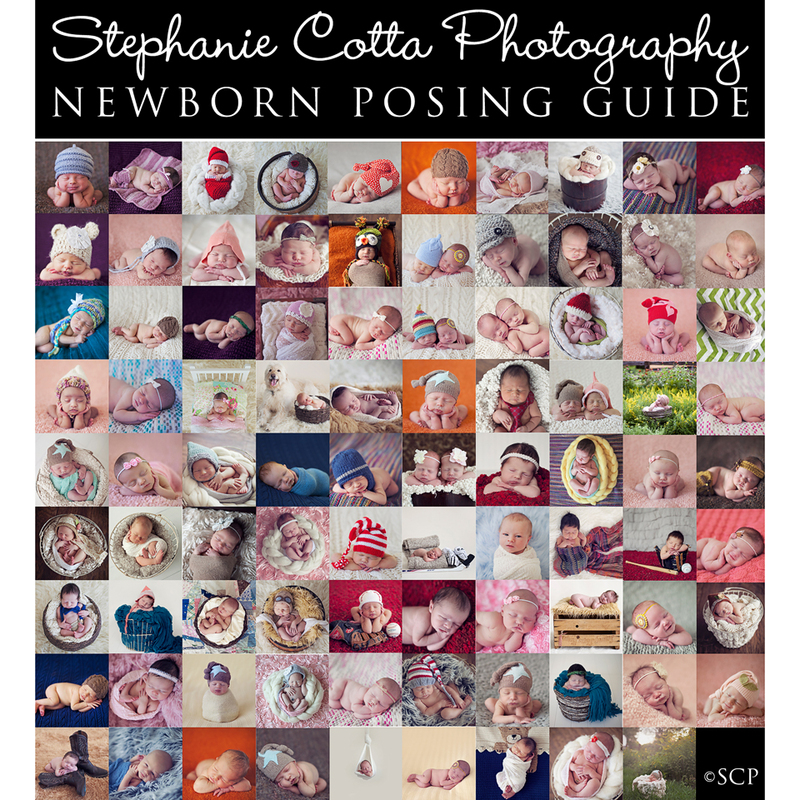 Please visit Stephanie Cotta Photography and have a look around, and tell her I sent you while you are there! 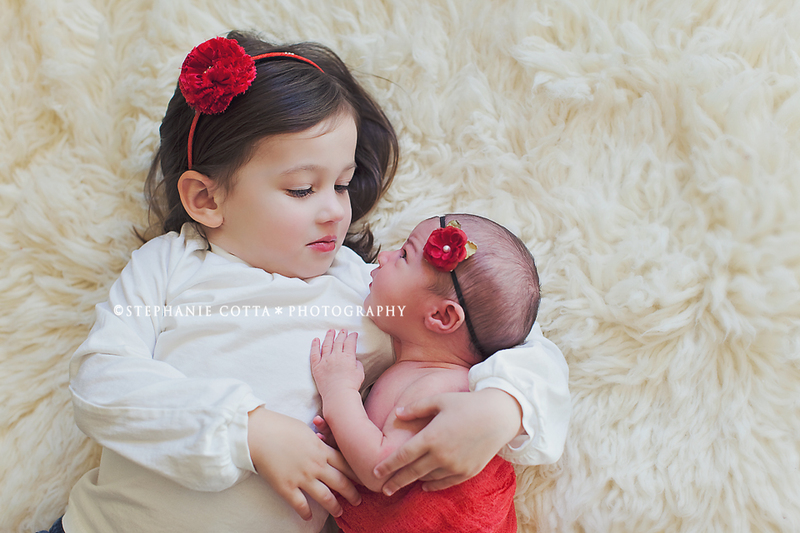 Thank you for sharing your beautiful work with us, Stephanie!